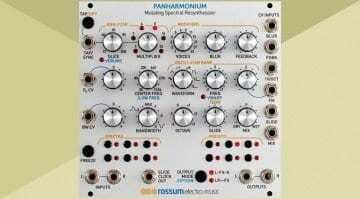 Rossum Electro-Music boggle our minds with the Panharmonium. 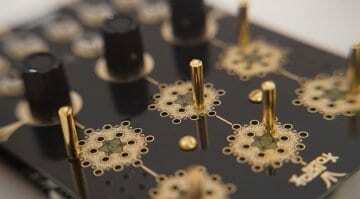 Plug in some audio and it extracts the spectrum and runs it through up to 33 oscillators. But we don't know what it sounds like yet. 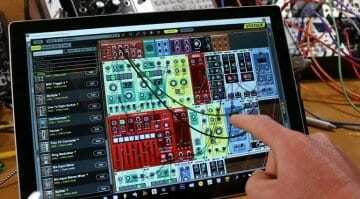 Buchla swallows up Catalyst Audio to come up with Red Panel range of Eurorack series 100 modules to bring that Buchla sound to a wider audience. 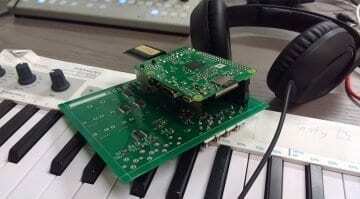 Now with a sound demo! 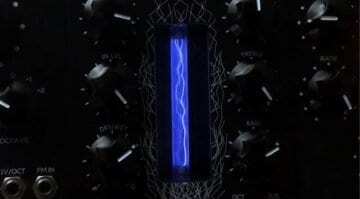 Plasma Distortion for your Eurorack? Yes please! Erica Synths tease us with a glimpse of a glowing tube of fabulously distorting plasma sitting in what appears to be a Eurorack module. 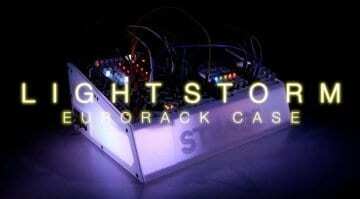 This is going to be awesome! 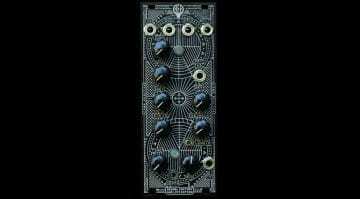 Dark Matter will take your Eurorack audio to breaking point with 4 flavours of voltage controller overdrive while feeding back it's own resonant feedback crossfaded and crushed. 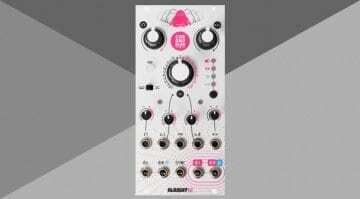 Chronoblob 2 is the much-anticipated sequel to the best digital delay Eurorack module in anyone's rack. 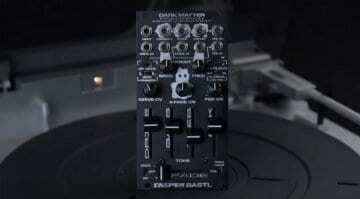 It's now in stereo with infinite looping, tape pitch shifting and feedback that goes up to 11. 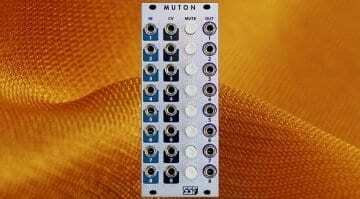 Run your Eurorack through the impulse responses of faraway places or unexpected environments with the ECR-1 convolution reverb module from Tasty Chips. 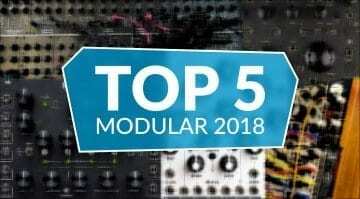 Voltage Modular is here but can it make a dent in the VCV Rack and Softube Modular market? 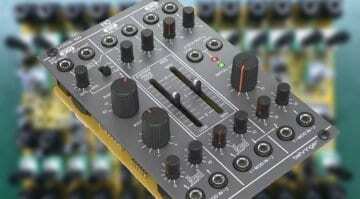 It has 69 modules, a fruity look, an inbuilt shop, and a load of effects from PSP Audio - check it out. 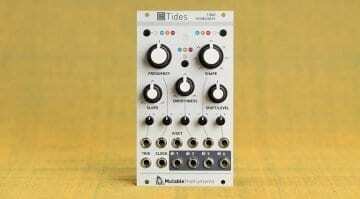 Without the dramatic discontinuation of the original module, Mutable Instruments have quietly upgraded and replaced their Tides: Tidal Modulator with the Tides: Tidal Modulator. 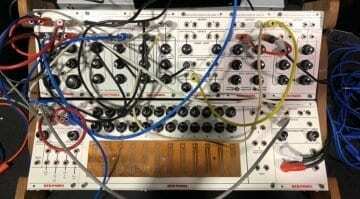 Artisan synthesizer makers Folktek have had a busy 2018 so far. 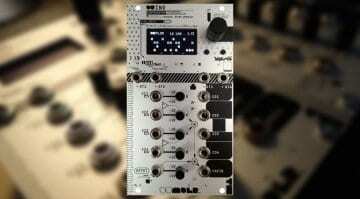 Two new modules: Matter II a drum-wave synth and Root a 1-4 splitter are the newest to emerge with a rumoured standalone synth to come. 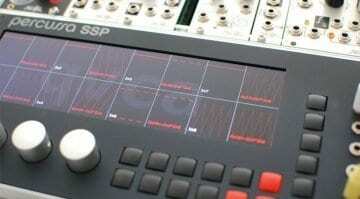 The latest update for the Percussa SSP Quad-Core ARM DSP processing module for Eurorack introduces the running of Linux compiled VST instruments and effects - golly!